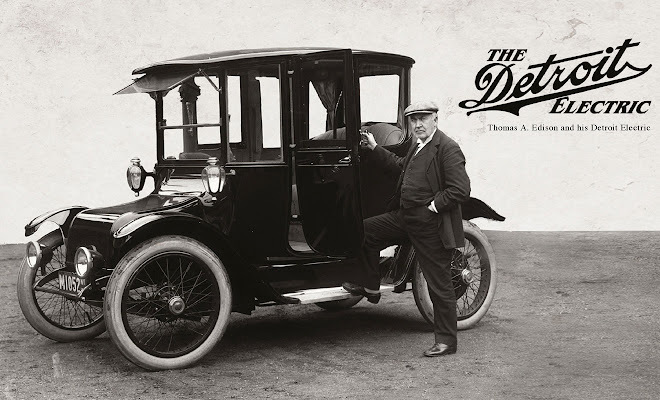 Detroit Electric is a relatively new company that has revived an old brand, one which adorned electric cars before the First World War. 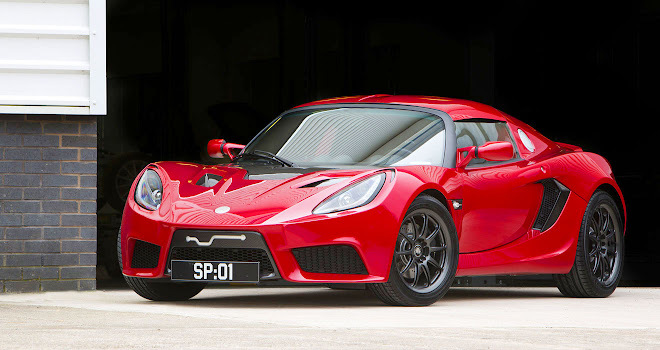 The modern firm has been in startup mode since 2008, revealed its first limited-run product (the SP:01 sports EV) in 2013, and now says it is gearing up to make the leap into full series production. In March this year it announced a joint venture that has provided $1.8bn in development funding, making its plan to produce 100,000 vehicles a year by 2020 a more credible prospect. 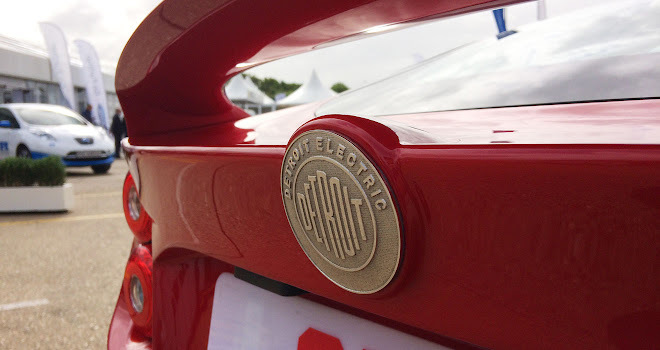 I sat down with Richie Frost, Detroit Electric’s chief technology officer, to find out more about the company’s plans. GreenMotor: Detroit Electric’s aim to produce 100,000 cars a year is a big step up from the Lotus Elise-based SP:01, sold in tiny numbers over the past four years. How will you make the leap? Richie Frost: The SP:01 was our first car, something to promote the brand. Our ambition has always been to go beyond low volume sports car manufacturing and into mass-market vehicles. The funding required to do that is significant, and it takes time to align it. We’ve been around for a few years quietly developing our EV technology in parallel to securing a joint venture deal in China that’s given us the funding to hit the “go” button. Q: Is your aim to design EVs in Europe and build them in China? We have two joint-venture partners. One is China’s Far East Smarter Energy Group, which will be supporting the system around the battery pack. The other partner is the province in China where we’re building our volume production plant. 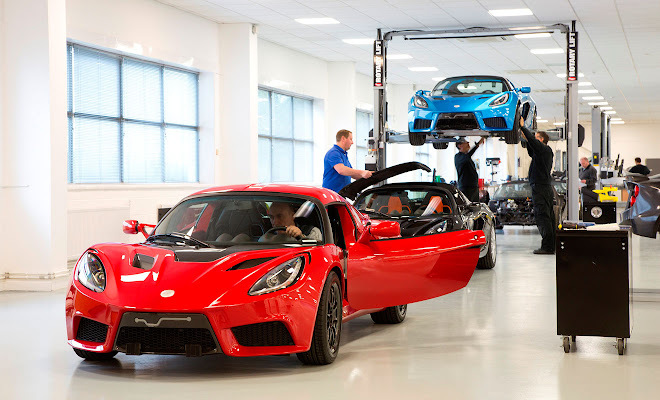 Detroit Electric remains responsible for design in its entirety, including manufacturing. The UK team, headquartered in Leamington Spa, is primarily focused on driveline development – the motor, battery, charger and control systems. And then we have team members in various locations in China, developing the chassis, suspension, body, ADAS [advanced driving assistance systems] and setting up the manufacturing plant for volume production. We are also still progressing our sports car programme. 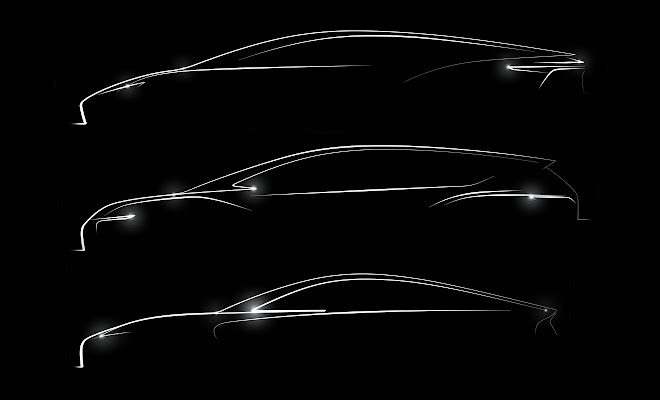 Our second car, launched next year, will be a sports car – built in higher volumes than the SP:01 but still a low-volume product. As well as being engineered entirely in the UK, it will also be manufactured here. Q: How many of your new sports EV do you expect to sell? Under 1,000 units per year. I can’t give an exact figure as we’re still doing market analysis. The follow-on models will be higher volume; 50,000 units a year plus. The sports car will use a completely new, ground-up platform. We haven’t yet announced the specification but it will be launched towards the end of next year and be available in the first quarter of 2019. Later in 2019 we’ll launch a crossover and in 2020 we’ll launch a sedan. There will be other models to come but we’re not yet putting that out there. Q: What sort of battery range do you plan to offer? We have to make sure that our vehicle is not only in line with but outperforms other vehicles in its segment. In terms of range, we need to be around the 500km [310-mile] range, or north of that. The next car will be a big leap from the SP:01. It will be a more high-end car with a lot more power, with two powertrain variants including an “S” version. Obviously the sports car is all about performance. 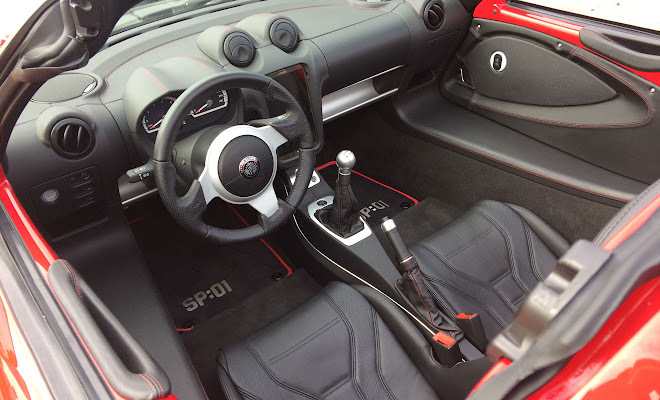 Our mass-market cars will also offer a high performance driveline but they need to appeal to a lot more than just the type of people who buy a high-end sports car. I wouldn’t want to say that and let our engineers hear. It’s all challenging, to be honest. There are step-change technologies coming and the human-machine interfaces of cars are going to have to change a lot to cater for autonomy. We have to think about that, because our platforms are going to be around for five to 10 years. What are on-board systems going to be like in 10 years? We’ve also seen driving aids become a requirement for NCAP crash-safety ratings. We want to achieve a top-level NCAP rating, which means we have to have advanced systems on our vehicles. We’re designing our architecture to be very modular, so we can plug systems and features in as time goes on. Torque vectoring is another thing we’re investing in and working on, which offers better performance and improved stability control. There’s also a lot of technology in the battery pack and in the thermal management of the pack. We believe we have some USPs there to give us an edge on performance over other manufacturers. Q: Will styling be done in-house? Are you working with any established designers? We do have a key, known figure in the industry leading our design but can’t say who it is yet. We know our cars need to look different, and the new sports car is definitely going to be different!